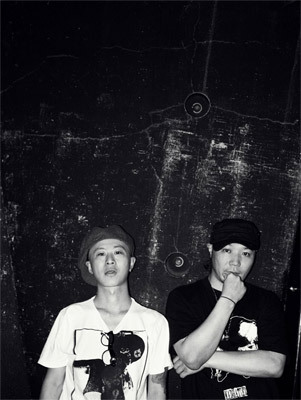 KAIKOO Vol.25 !!!KYONO+DJBAKU!!! Joint Album Release Party – We are the !! !Unknown Music Allianz!! !